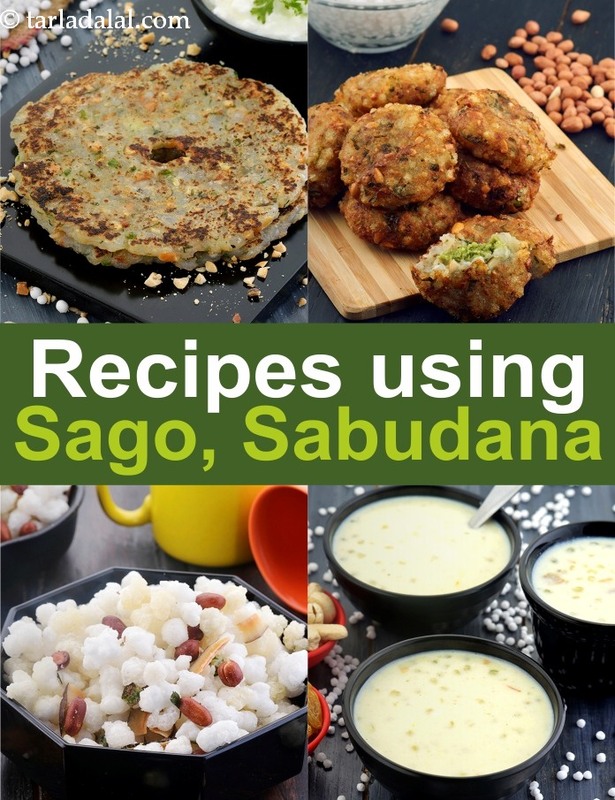 An authentic and very easy to prepare sago pakoda recipe using soaked sago or sabudana, potatoes and green chilies. Also known as sabudaana vada, this snack tastes superb with coriander and tomato chutney. Go Relish! Sago chat is made by placing the crispy fried sago or Sabudana cutlet on the plate and then topping with beaten curd, sweet chutney and spicy green sauce. White pearl like sago with fresh colorful fruits, paneer tenderness, feminine garnish and aroma of rich Indian spices, kesar and rose.